What is the Ethics Board, and why do we have one? 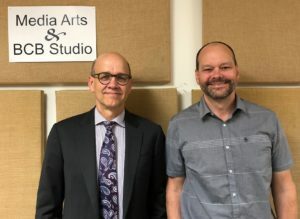 In this podcast, BCB host Christina Hulet talks with Scott Wilder, current board chair, and Dennis Willerford, a long-time board member, about the role of the Bainbridge Island Ethics Board. This five-member volunteer board is responsible for promoting the highest ethical standards of personal and professional conduct for all those involved with the City of Bainbridge. It trains elected officials and members of our many committees, commissions or advisory groups on the city’s core values and ethical standards, and also ensures that major contractors and city employees follow these same standards. 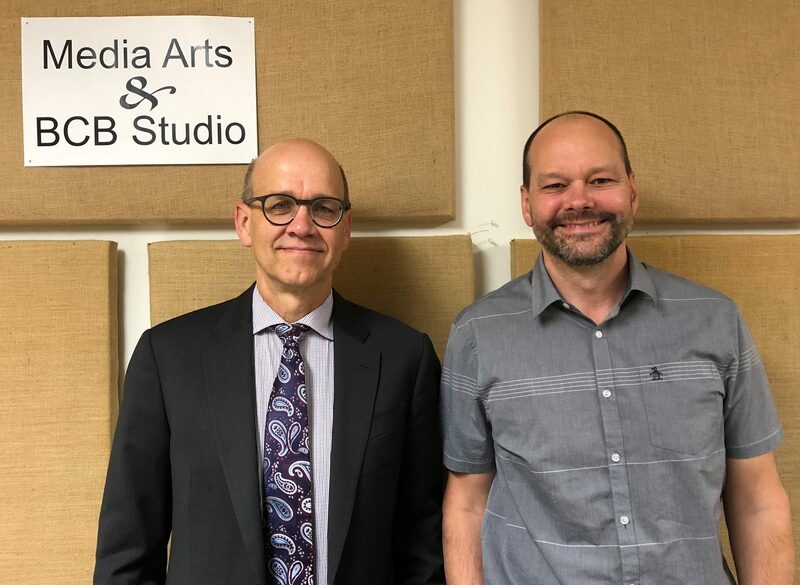 Listen here as Dennis and Scott discuss the importance of the four C’s or basic rules of ethics–conduct of public meetings, confidentiality, compensation and gifts, and conflict of interest. They also describe the board’s history and explain the two articles of the city’s ethics code — the first, which describes the City’s core values, and the second, which actually lays out a code to be followed. In addition to providing and monitoring ethical standards, the Ethics Board also serves as a resource to members of the community, providing advisory opinions and responding to complaints or concerns from the general public. 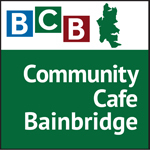 To learn more, please visit the City of Bainbridge Ethics Board website: https://www.bainbridgewa.gov/231/Ethics-Board. Positions are also opening up on the Board, if you’re interested in applying. Credits: BCB host: Christina Hulet; BCB audio editor and publisher: Diane Walker.